Class of 2008 alum, Thenjiwe Niki Nkosi was recently featured in Departures magazine in the article Women of African Art by Percy Mabandu. The piece look at female artists who in creating powerful work are taking their place on the international stage. 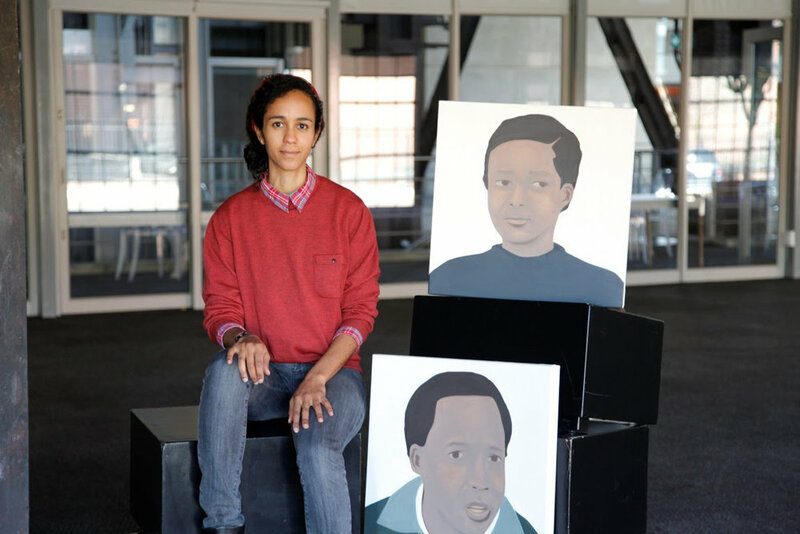 "Last year, the Fondation Louis Vuitton in Paris presented a series of 16 oil portraits by the Johannesburg-based painter Thenjiwe iki Nkosi. All of them were 20 inches square, showing their subjects from the shoulders up, in the manner of photo IDs. 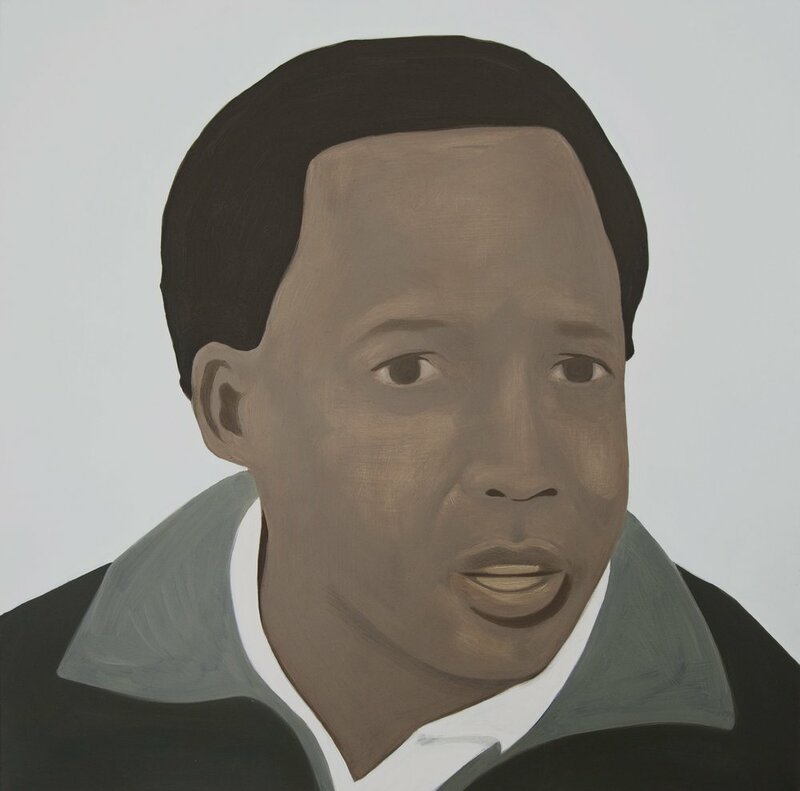 The faces, subtly rendered in warm tones against flat backgrounds, belonged to family, friends, and political figures, all of them heroic to Nkosi in one way or another. 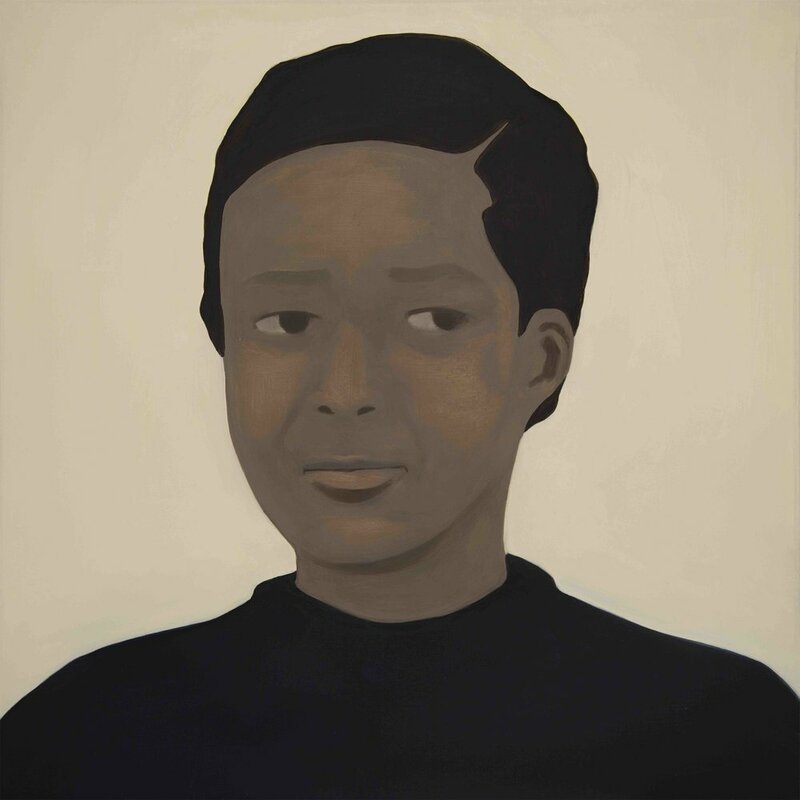 When Nkosi had shown these canvases in South Africa, audiences recognized many of these people even though they were identified only by first name." "But in Paris, where museum goers might not have readily identified the subjects, curators chose to display full names and short bios for each figure. Nkosi felt ambivalent about the decision. "I had questions," she says. "I wondered, Will the work lose something?" But in the end, the moment was triumphant. "When I saw these faces hanging in this place of power, there was power that I felt," she says. "It was kind of subversive." Nkosi's artistic approach is partly political, aiming to reclaim spaces through painting. "We are going through a historic moment in the African world, especially in the global diaspora," Nkosi says. "There's a focus on putting images of black people on the walls of key institutions!'" To purchase a copy of the magazine and read the full article, please click here. Thenjiwe Niki Nkosi was born in New York to a South African father in exile and a Greek-American mother. In 1992, two years before South Africa’s first democratic elections, she moved with her family to Johannesburg. She is an artist who divides her time between studio work and navigating the field of art as social practice. Her work investigates power and its structures – political, social, architectural. Implicit in her examination of these structures is an interrogation of the invisible forces that create them, and an imagining of alternatives. Her paintings and films have been shown at the Standard Bank Gallery in Johannesburg, the ifa Gallery in Berlin, the South London Gallery and Tate Modern in London, the Museum of Contemporary Art in Rio de Janeiro and most recently at the Fondation Louis Vuitton in Paris. Nkosi obtained her BA from Harvard University and her MFA from the School of Visual Arts Photo, Video & Related Media in New York in 2008. She currently lives and works in Johannesburg.